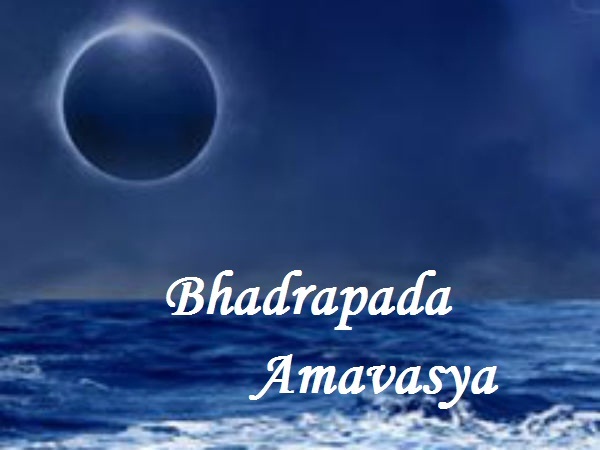 A dark or a non-moon day in the month of Bhadrapada (August-September) is known as Bhadrapada Amavasya. Peoples believe that on this day, everyone should get rid of malicious feelings and past misdeeds instead start a new life with optimism and love for all. Hindus observe fast on this day in order to gain peace and harmony and some others visit Ganga river to pray for the calmness of their loved ones’ souls who are no longer.